Despite being undead Fiesta had always been the life of the party. He was once the head member of a popular mariachi band in the personal court of Count Moneybone, who all undead citizens respected immensely. 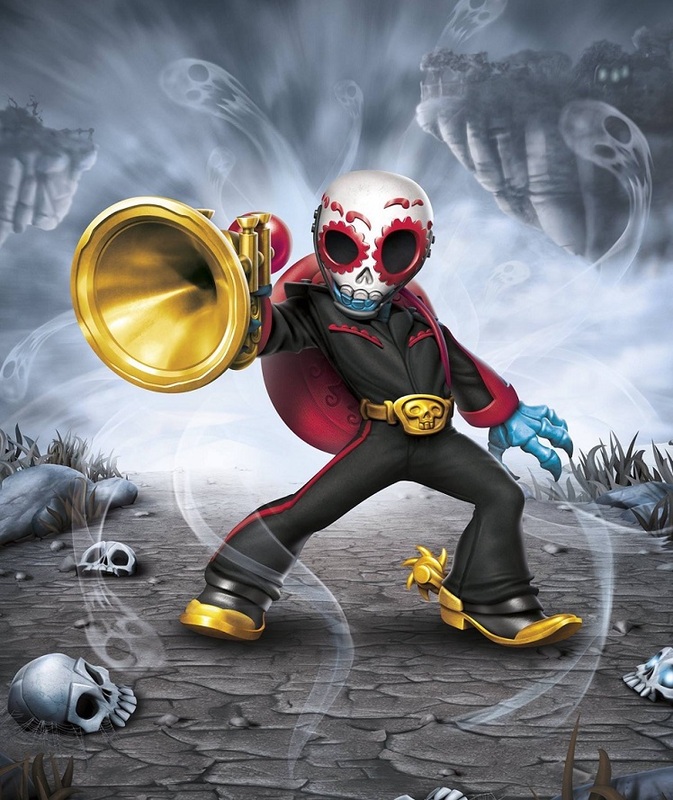 In his spare time, Fiesta and his bandmates played music for all of the new arrivals that entered the Underworld. However, a day came when the new arrivals were actually several Skylanders, who had come on a mission to stop Count Moneybone from unleashing a robot army on all of Skylands. Fiesta then realized that he, like so many others, had been fooled by the evil Count into thinking he was kind and generous – not the vengeful monster he truly was. 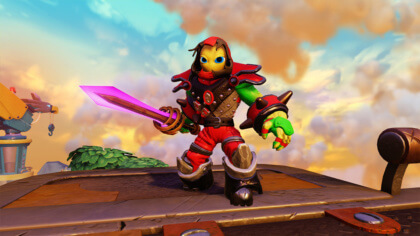 Unbeknownst to the Skylanders, Fiesta and his bandmates helped to distract the robot army so they could infiltrate Moneybone’s mansion and put a stop to him.Even though the Skylanders were unaware, this act of bravery and defiance did catch the attention of Master Eon, who recruited him at once. Get a free Kaos toy! Skylanders is coming to Netflix! 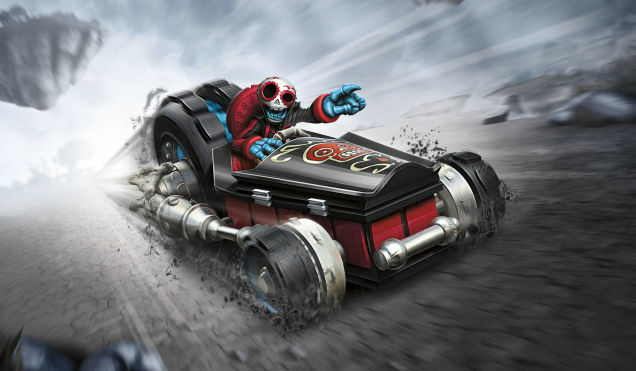 The Crypt Crusher is the undefeated champion of underworld drag racing. Originally crafted from Fiesta’s childhood racecar bed, it now uses an intimidating “Wheel of Doom” to roll over the competition! Click here to meet the rest of the SuperChargers! Skylanders SuperChargers is out right now! Click here to find out more! 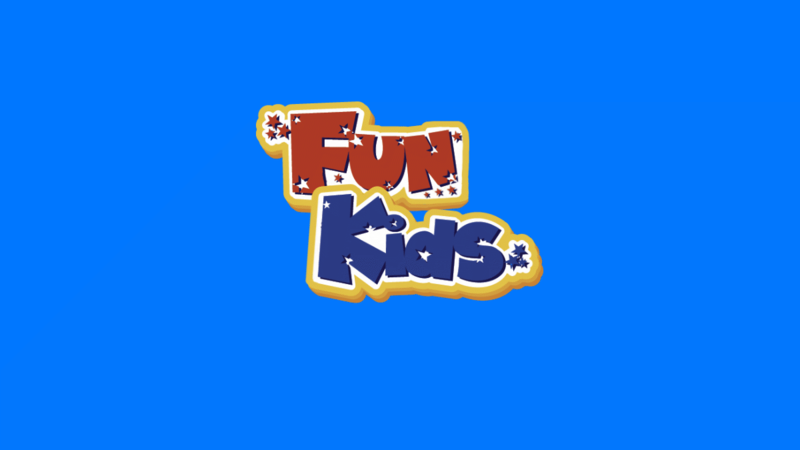 Check out the new Skylanders game! Skylanders SuperChargers Tour @ Across the UK!